The first group focused on the fact that some European countries, compared to China, are quite small, so if they work together with the rest of Europe, they can grow and become powerful. 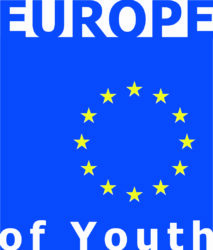 Moreover, for youngsters, there are several vantages of being a member of the EU: they can find jobs all around Europe, they can have a common language and a common money, they don’t need a passport to travel around, they can join the Erasmus and Erasmus+ programs. The group presented by itself its work, opening the stage with a flashmob, involving all the people in the hall. Everyone was dancing, happy: that was the main concept to introduce the idea of an Eutopian city, where everybody would live happily every after, no matter their sexual orientation, their salary, their religion, their political idea. Have you ever heard of the song “Imagine” by The Beatles? The group then described the several ways to self-organization, explaining which one worked the best for them in this workshop. #omoh18 #openmindsopenhearts #workshopsrepresenting #selforganisation Watch also the Story to see the amazing flashmop! The leader, who was a refugee himself in 2015, helped the students to find answers to the main questions related to the figure of the “refugee”. The media play a very important role in the process of telling what is happening in the rest of the world and/or reporting these kind of news, so we should be very “hungry” of knowing the truth. Let’s compare different versions of the news, let’s check different medias (TV, newpapers, Google news and so on) to try to find THE truth. And let’s keep in mind that differences are good and help us to open our eyes and grow up. 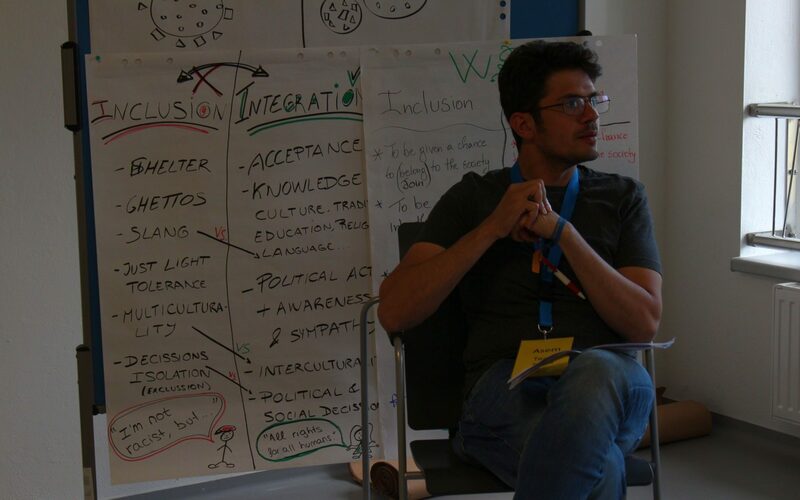 The group also analyzed the actual situation in Germany, learning how the country is welcoming refugees and what is the position of politicians about opening borders to immigrants.